If mathematics were a secular religion, then mathematicians could be regarded as its high priests. If Christianity were a scientific enterprise, then priests could be regarded as its prime managers. 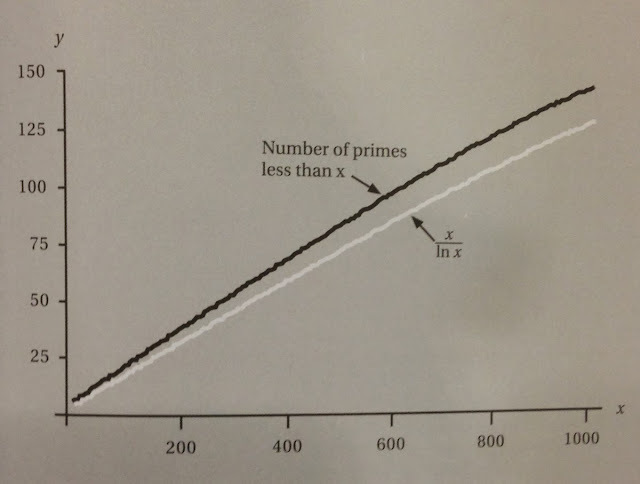 Let’s look at some parallelisms between primes (or prime numbers, as British and Singaporeans like to call it) and priests (or pastors, depending on your denomination). One unsolved problem in mathematics deals with the distribution of primes. One unsolved spiritual problem in the Church involves the appointment of women-priests and women-bishops. than any real number x is approximately equal to x/(ln x). Primes are the atoms of mathematics—all positive integers are composed of primes. Priests are the ambassadors of Christ—God's chosen servants for His people, who are expected to exemplify a holy lifestyle. All born-again believers are members of a royal priesthood—they are all priests, in a spiritual sense. 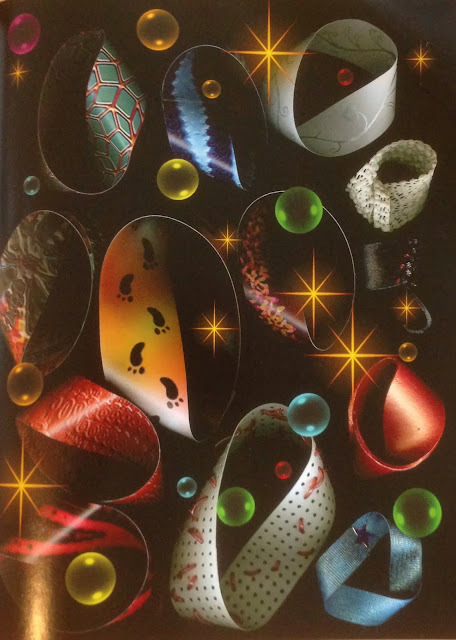 Different proofs exist for the infinitude of primes—some 50 odd million known primes have been printed. Different proofs exist, which point to the Omnipresent, Omnipotent, and Omniscient God. Pseudo-formulas for generating a few hundred or thousand primes exist. Pseudo-Christs appear every now and then to deceive the believers, performing signs and wonders. 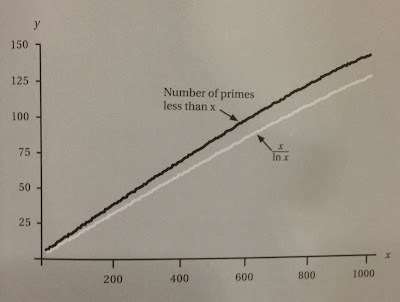 The number 1 is a pseudo-prime—its prime-like property fools the novice. Cult leaders are pseudo-priests, out to control the lives of their followers. A prime has four factors. For instance, the prime number 5 is divisible by 1, 5, –1, and –5. A priest serves as a “surrogate’ to “forgive” sins, by acting as an earthly proxy for God. Recruiting new priests is a challenging task for the Church, because of low pay and long hours, with many feeling unappreciated and undervalued. Finding new primes is a favorite brain-busting activity for math geeks, who spend unpaid hours on supercomputers to look for the next Mersenne prime—whose discovery is linked to the largest prime. The prime number 2 is the only even prime, and this property is often used as a catalyst to pose many contests problems and mathematical quickies. The High Priest is the only one allowed to offer sacrifices to God on behalf of the people every year in the Holy of Holies, as related in the Old Testament. 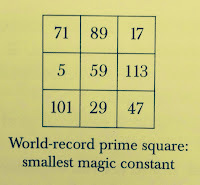 A magic prime: 73,939,133—it makes a new prime with each digit taken from the end. 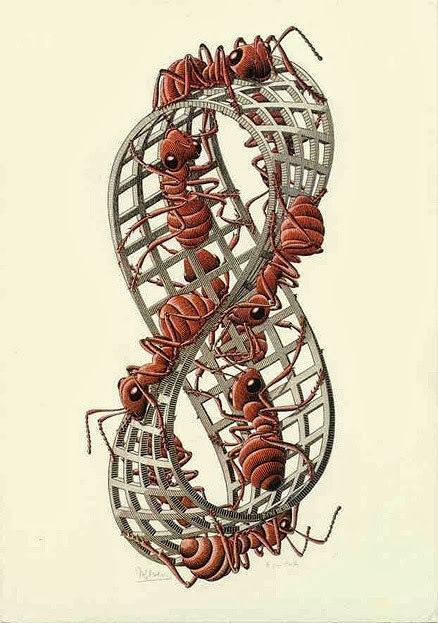 A priest can act as a magician by using the surprising property of the Möbius strip to "explain" the concept of the Trinity. Primes are used in cryptography—for security purposes, be it in banking or on-line transactions. Priests are often consulted by world leaders for key decisions on complex or thorny issues—they anoint them to lead their nations with divine wisdom. Divisibility tests and computer testing are signs that some numbers could potentially be primes—there is no foolproof method for finding primes. Spiritual gifts and leadership qualities (speaking and interpreting in tongues, prophecy, vision, charisma, ...) are signs or criteria often used to select candidates for the priesthood. The idea of primeness or primehood has gone into the vernacular: prime time, prime target, prime location, prime ribs. The idea of being, or behaving like, a priest has come to be associated with honesty, power, and authority. Primehood denotes elements such as rarity, security, oddity, or money—coming up with a general formula for generating primes may make one rich! Priesthood suggests qualities such as holiness, morality, chastity, spirituality, or respectability. You sound like a priest! The lure and challenge to factorize large numbers into prime factors has led security experts to design algorithms and to write programs to encrypt and decrypt digits-long numbers—it’s a multi-million dollar business. Health-and-wealth priests, pastors, or ministers from mega-churches often live like kings, generating much income from the sales of their books, conference preaching, and the like—their prosperity gospel appeals to many materialistic believers. Primes are used for survival (Darwinian weapons against predators)—less competition for food. Priests are God's ambassadors to bring healing and deliverance to entire tribes or nations—in recent years, there have been spiritual breakthroughs in countries like South Korea, Haiti, and Uganda. The power of the Holy Spirit sweeps across nations, delivering peoples under the bondages of occultism and curses. Primes are used to test the power of supercomputers, and the hunt for a formula for generating primes has indirectly yielded new knowledge in many unrelated branches of mathematics. Harry Nelson was the first person to produce a 3 x 3 matrix containing only consecutive primes. The number 73 as a magical prime filled with numerical curiosities. Melchizedek as the High Priest, as reported in the Old Testament—the one who blessed the patriarch Abraham. 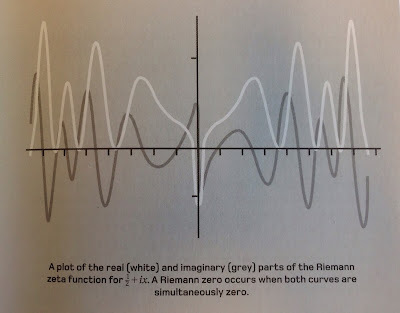 Clay's millennium prize (unsolved) problems, one of which is the yet-to-prove Riemann hypothesis, which is related to the distribution of primes. Unsolved spiritual problems, such "How can Jesus be both man and God? "; "What comes before God?". 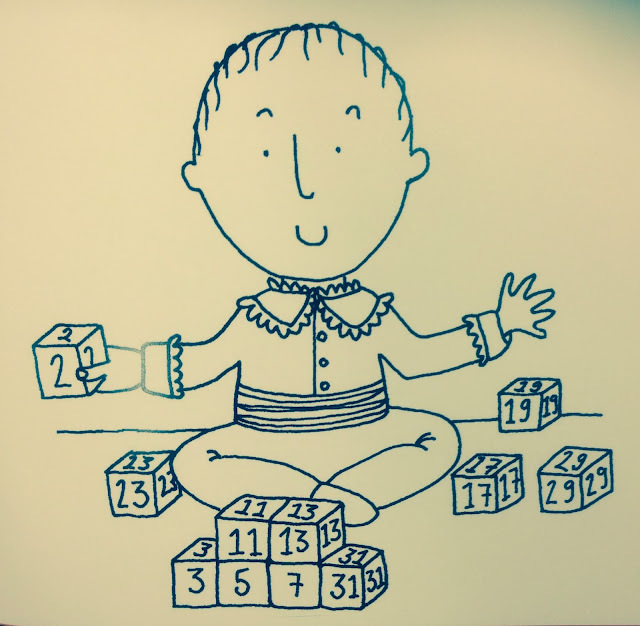 Many contests and security problems tap on the properties of primes and prime factorization. Many real-world problems have their solutions in the Bible, as priests interpret God's Word in a modern-day context—applications of His Word to solve practical problems. 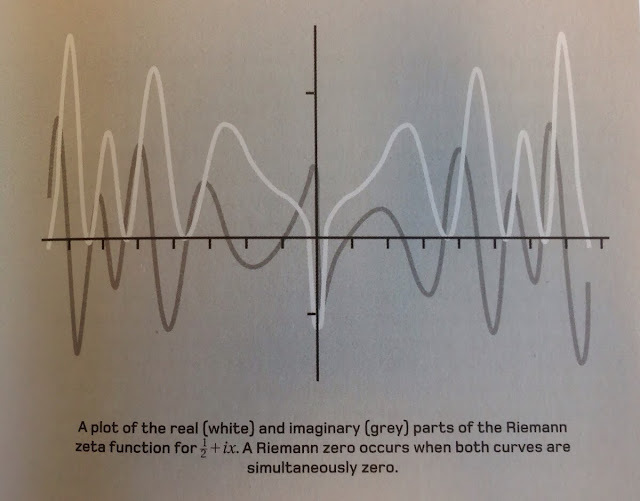 The Riemann hypothesis deals with the distribution of primes. 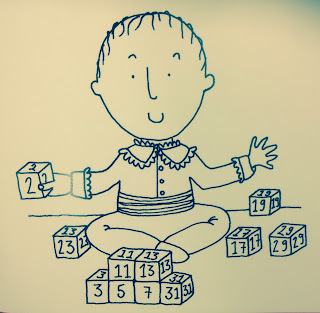 Numerologists deify prime numbers. 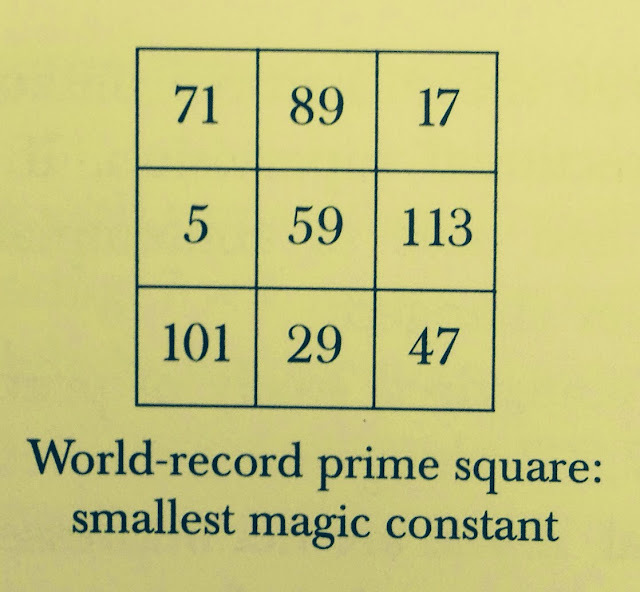 In some superstitious milieux, as a divination tool, prime magic squares may be used as an omen to ward off evil and reduce birth pain. Priests in some quarters often condone the worship of saints among believers, although this idolatrous practice isn't advocated in the Holy Scriptures. Prime life cycles of insects are used as a camouflage to fool the predators. For example, there are different species of periodical cicadas, some with a 13-year life cycle and others with a 17-year life cycle. The cicadas benefit from the lengthy rotation rate, since the different-cycle cicadas compete for food less frequently. Priests are pretty busy during these two seasons every year: Lent season leading to Easter, to commemorate the resurrection of Christ; and weeks-long caroling leading to Christmas, to celebrate the birthday of Christ. It's now your turn to share some commonalities between primes and priests with the mathematical brethren. Pickover, C. A. (2002). 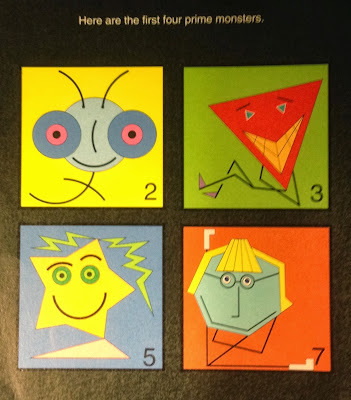 The zen of magic squares, circles, and stars. Princeton & Oxford: Princeton University Press. Schwartz, R. E. (2010). You can count on monsters. A K Peters/CRC Press. © Yan Kow Cheong, March 11, 2014.